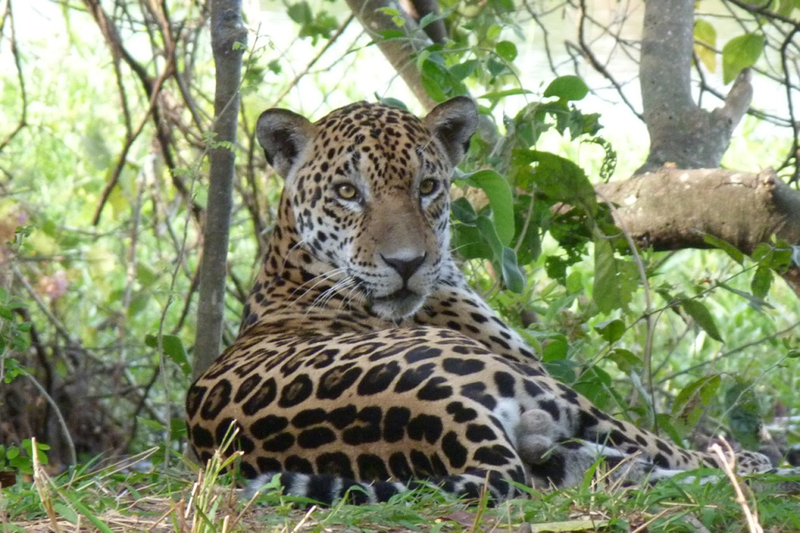 Jaguar, Paraguay. By Hugo del Castillo. Páramo is consistently working to reduce our carbon footprint by improving working practices, but, like all companies, we’re unable totally to avoid carbon emissions. In addition to offsetting each year’s CO2 emissions from 2007, Páramo undertook to offset historical emissions by pairing up past years. Hence, in 2007 emissions were offset for both 1997 and 2007, and last year saw emissions for both 2006 and 2016 offset by the contribution. Thus by 2017 Páramo would have balanced 20 years of CO2 emissions by contributing to the re-establishment and rehabilitation of tropical forests. Instead, the company agreed to balance all operational carbon emissions since 1992, covering the 25 years of Páramo’s existence. However, Páramo’s relationship with World Land Trust goes beyond Carbon Balanced. Throughout the years of working together to offset emissions, each donation to Carbon Balanced was matched by a donation to WLT’s other wildlife conservation projects. This has had a significant impact in conserving different habitats around the world, ensuring rare species of mammals, birds, amphibians, reptiles and insects continue to thrive in areas as biodiverse as Kenya, Borneo, Paraguay and Ecuador. 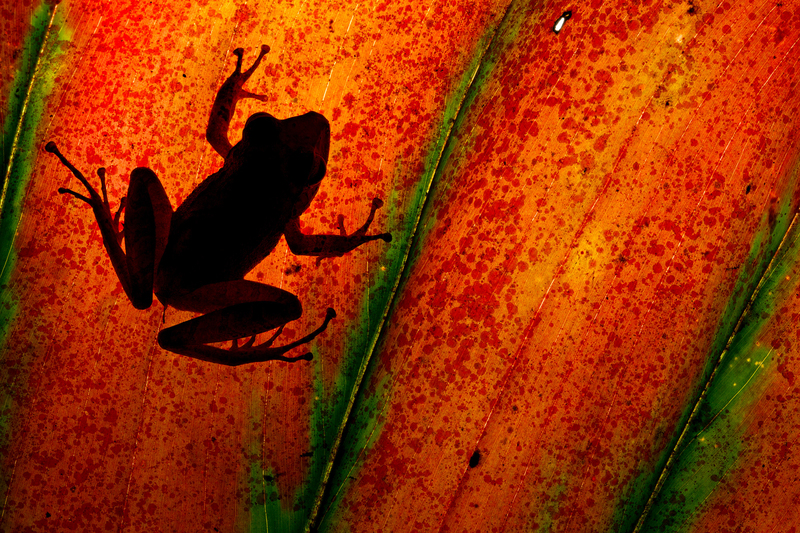 • Rio Canandé in north west Ecuador protects a fragment of highly threatened Chocó habitat. In Ecuador, under 10 per cent of original Chocó forest remains intact. Due to deforestation and the spread of oil palm plantations, local WLT partner, Fundación Jocotoco, has prioritised expansion of this Reserve, which has extraordinary biodiversity. They have registered 363 bird species in the reserve, including endangered Great-green Macaws and Banded Ground-Cuckoos. More than 60 species of amphibians and reptiles have been recorded and 100 mammal species including Jaguar, Brown-headed Spider Monkey, Mantled-howler Monkey and White-fronted Capuchin Monkey. • Laipuna in southern Ecuador offers a richness in biological and cultural diversity due to the remote location and topography, in the low and high mountains of the Andes. 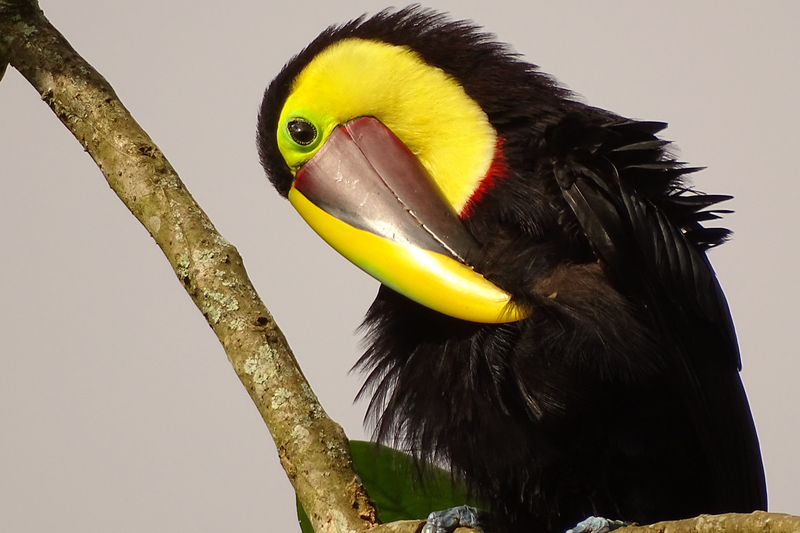 The region is home to 1,000 species of birds and 5 ecosystems: Cloud Forest, Upper Amazon Rainforest, Tumbesian Dry Forest, Coastal Mangroves and Páramo. 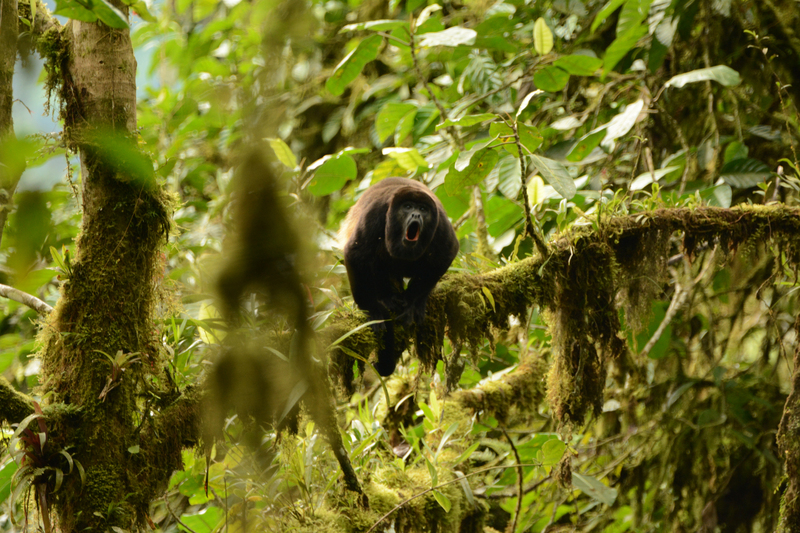 • Numbami lies within a strategic gap in the protected area network that forms Podocarpus-El Condor Biosphere Reserve. There is an outstanding diversity and endemism in many flowering plants here. Epiphytes are especially abundant within the canopy with more than 100 species registered in a single tree. The reserve is home to mammals such as Spectacled Bear, Mountain Tapir, Ocelot, Puma, Dwarf Deer, Woolly Monkey and many rare bird species. 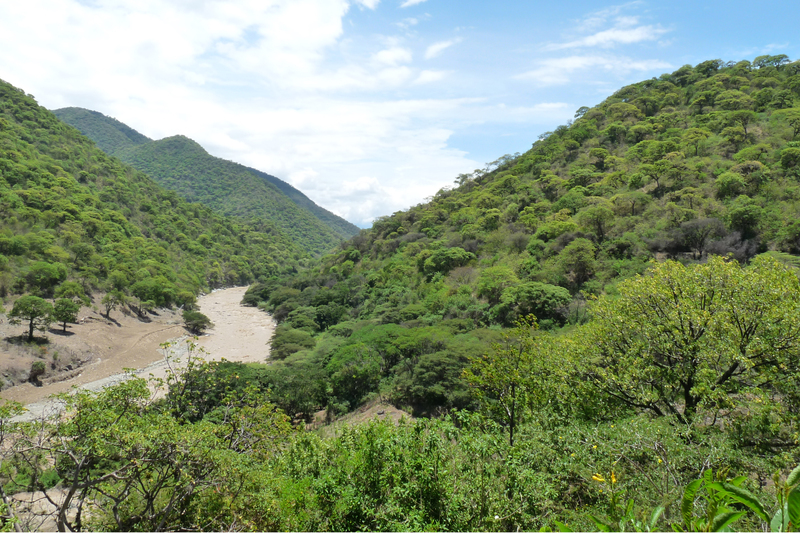 • Nangaritza protects foothill rainforest of the Nangaritza Valley, connecting the Andes and the Amazon, including Amazonian lowlands, Andean foothills and Sandstone plateaus. Some of the highest levels of plant diversity in the world occur here, with 40% of plant species unique to the region. Nearly all other Amazonian foothill forests are degraded as a result of agriculture, cattle grazing, logging and illegal mining. These forests provide a significant carbon reservoir and an abundance of amphibian and reptile species, many still undiscovered due to remoteness. 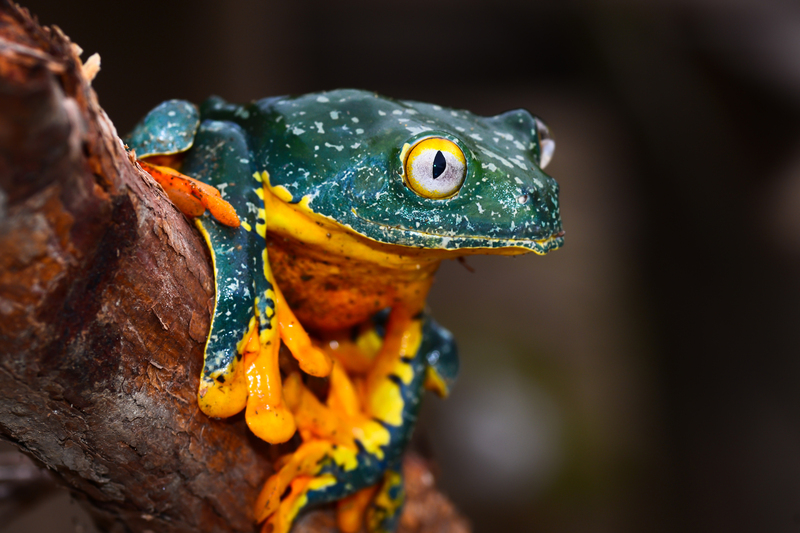 A 2009 Conservation Assessment found 20 insect species and four frog species new to science, including a minute frog, the smallest in its genus. Nangaritza is home to charismatic rainforest species such as the Military Macaw, White-cheeked Parakeet, Mountain Tapir and Jaguar. Cruziohyla craspedopus. First recorded in Southern Ecuador by Technical University of Loja (UTPL) during a research trip to Nangaritza reserve in July 2014. Páramo’s Environmental Management Team chose World Land Trust as its funds are invested in land purchase of forests which are protected in perpetuity, and in the restoration of tropical forests where land has already been cleared. The charity works with local organisations to achieve this and is respected for its wide diversity of projects, its dedication, its commitment to education and its social responsibility. Nick Brown, Páramo MD and founder, was appointed a Trustee of WLT in 2015.